The time has come… I’m counting down the months until my 30th birthday. Turning 30 isn’t something I’m dreading. Actually, is it weird that I’m kind of looking forward to it? One thing I’m not looking forward to is spending another winter on my couch with my BFF Netflix– especially since 30 Rock was removed in the January cut. As May draws nearer, I’m looking for ways to become ACTIVE. My problem isn’t that I can’t be active, it’s that I don’t. I’m not. Specifically. 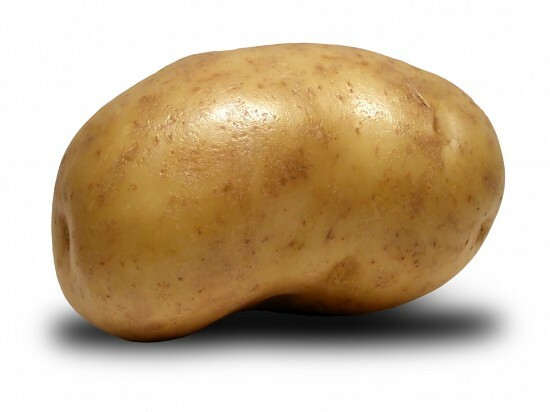 I am a potato. I am a creature of habit with the attention span of a goldfish. That is to say – I have a super hard time going to the gym, getting on a treadmill (or equivalent) and… working out. Over and over. I’m looking for friends (new and existing) to take up activities with me. This could include swimming, yoga, basketball, skating and skiing. As the weather gets warmer there’s running, biking, gardening and hiking. Over the next 5 months I’ll be posting about my adventures and my newly adopted diet (complete with recipes!). My goal … wait for it … is to lose 30 pounds before my 30th bday. What activities should I take up? What activities will you do with me?